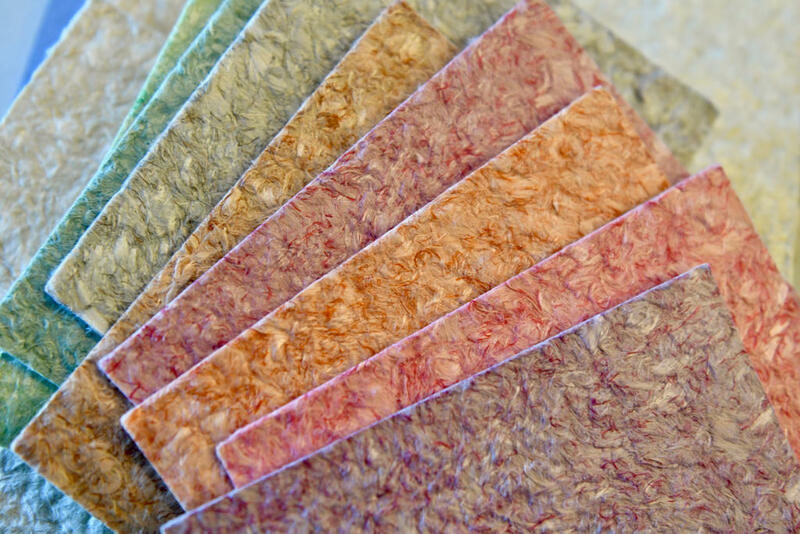 Shantung finishes use natural cotton fibers treated with various acid baths to create silky rayon materials using natural cellulose binders. 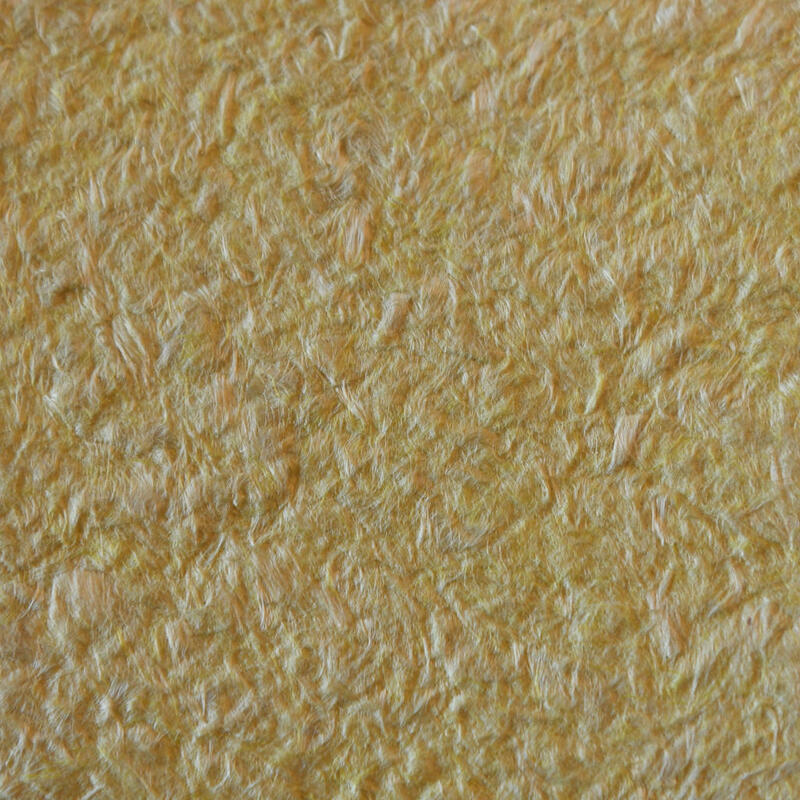 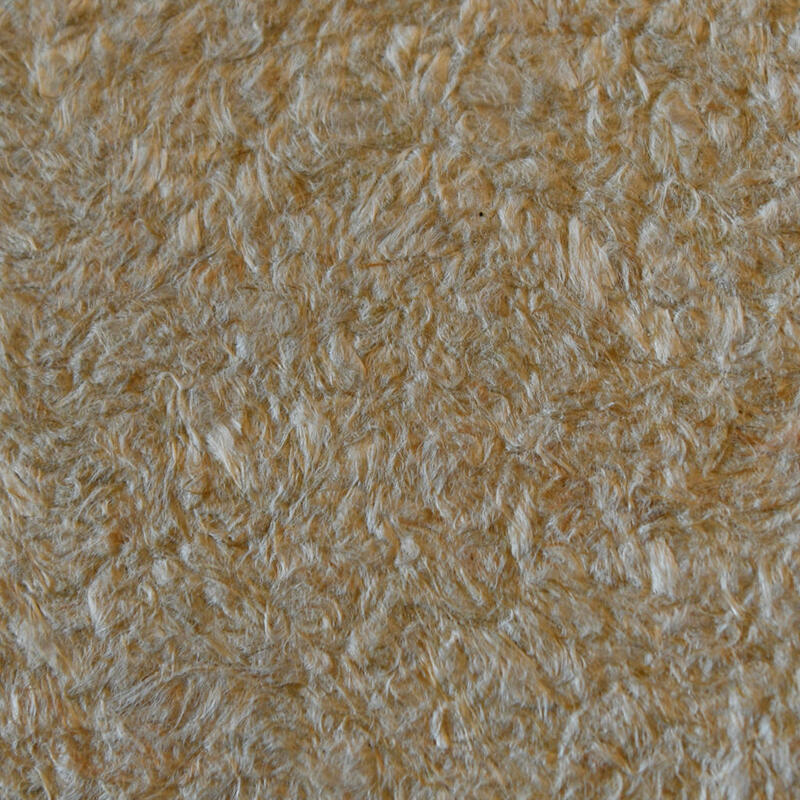 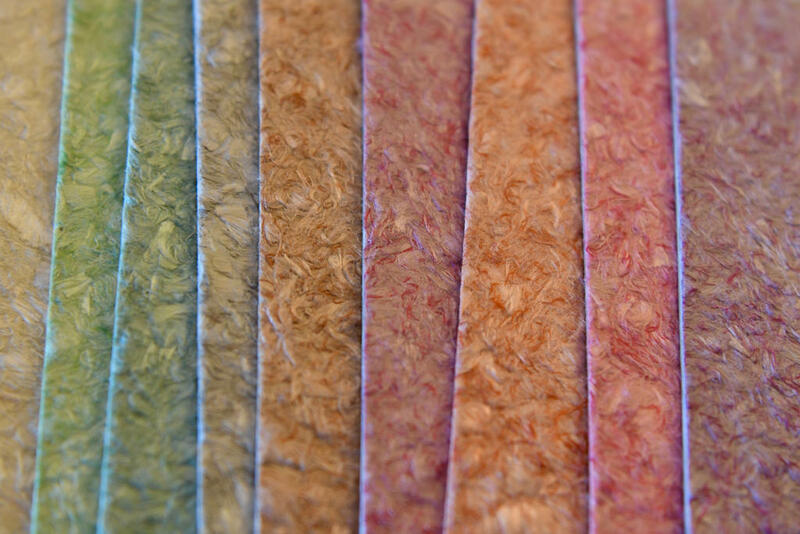 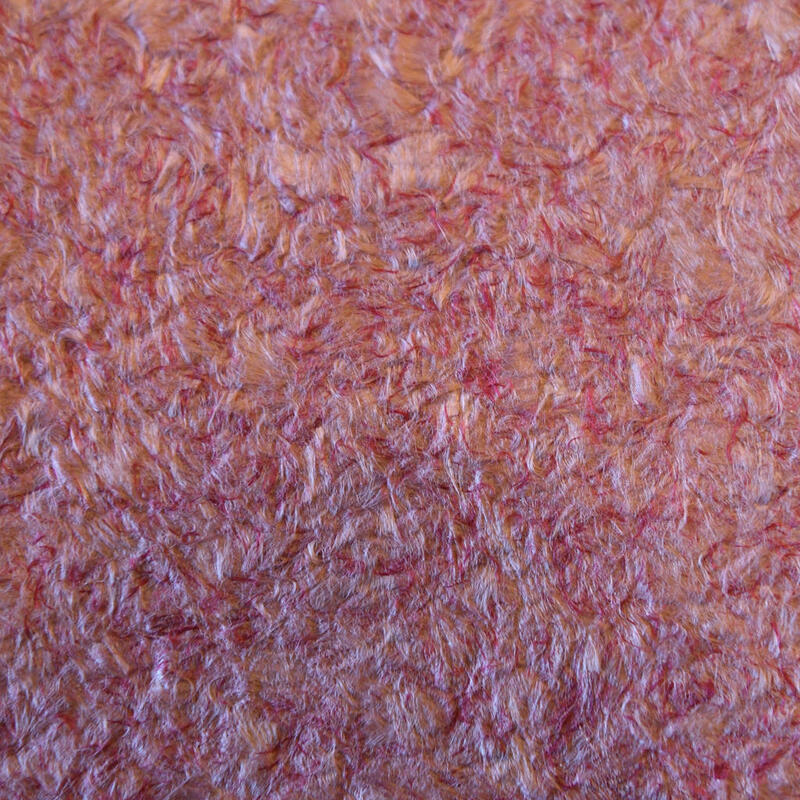 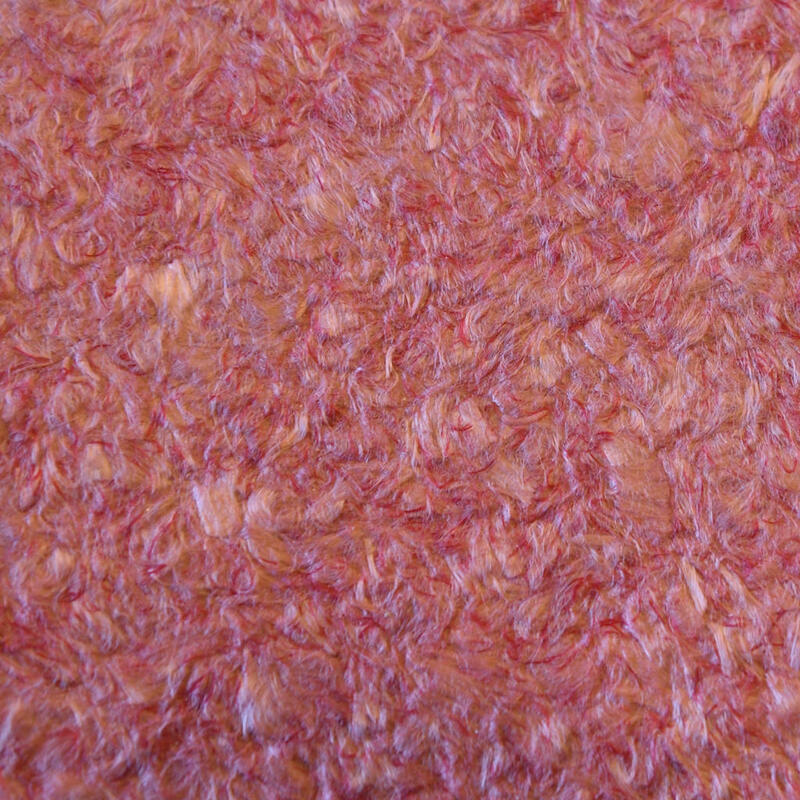 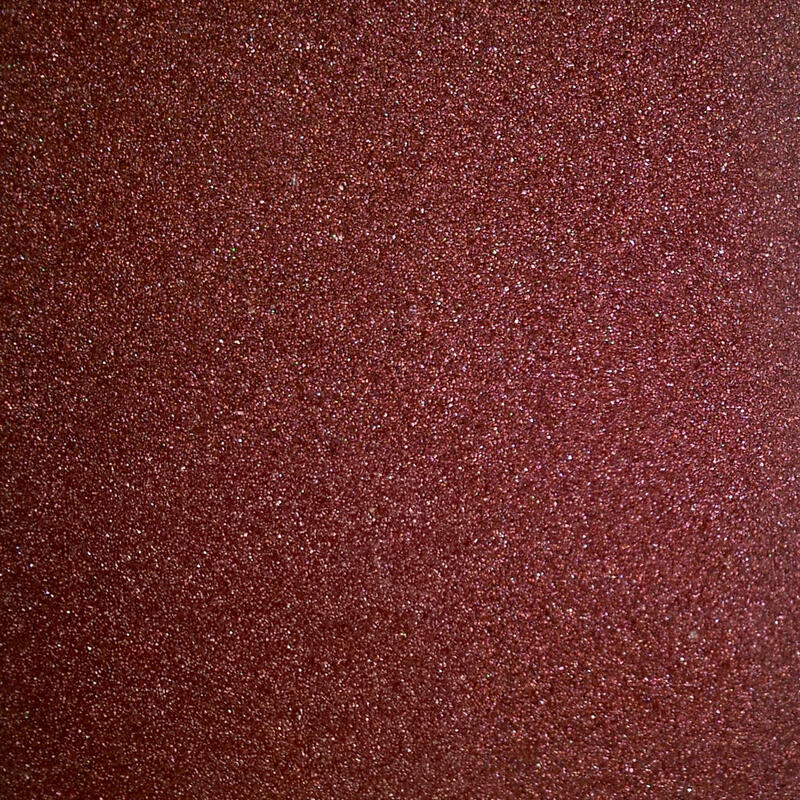 These natural fibers create a soft and sensual texture available in matte or shiny surfaces that can be dyed in an unlimited array of colors to create the perfect finish for your project. 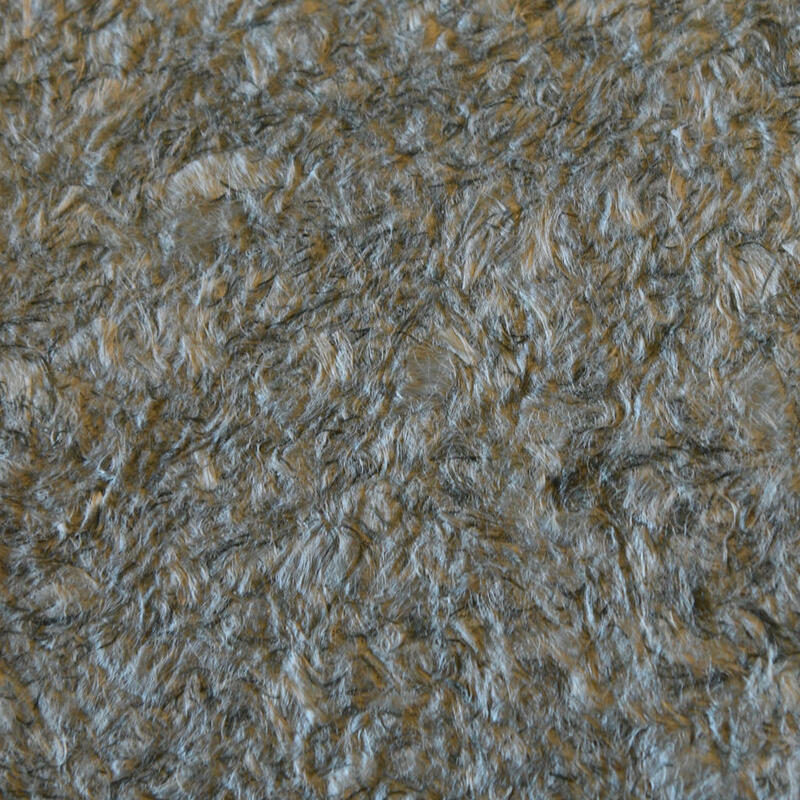 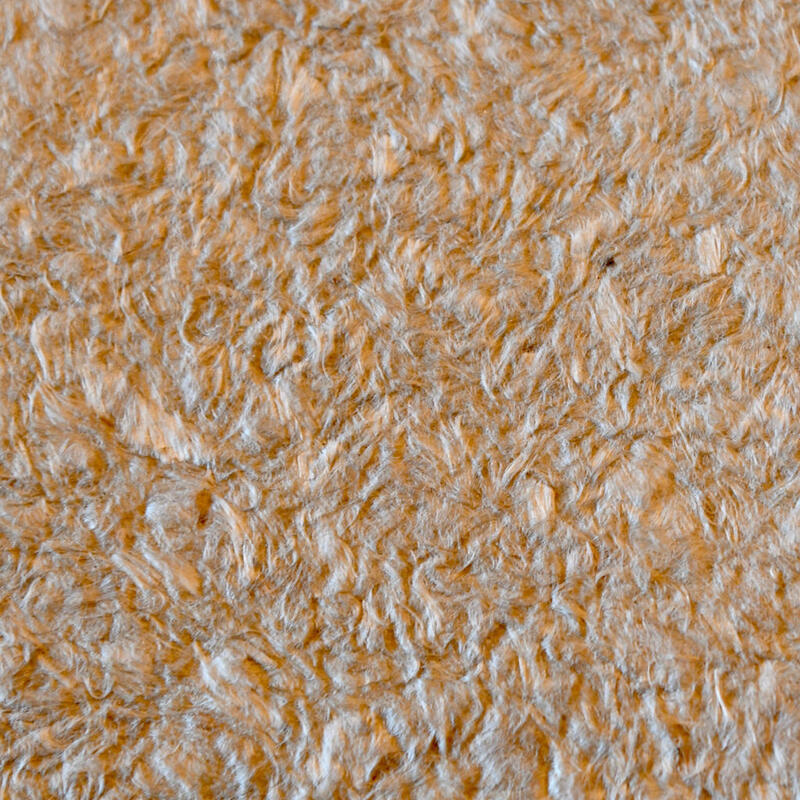 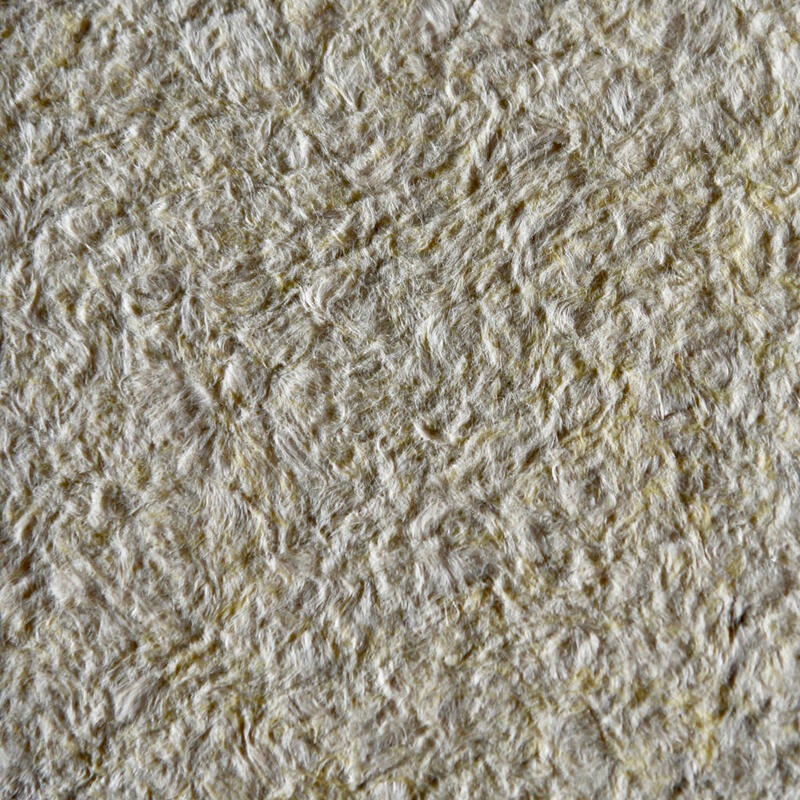 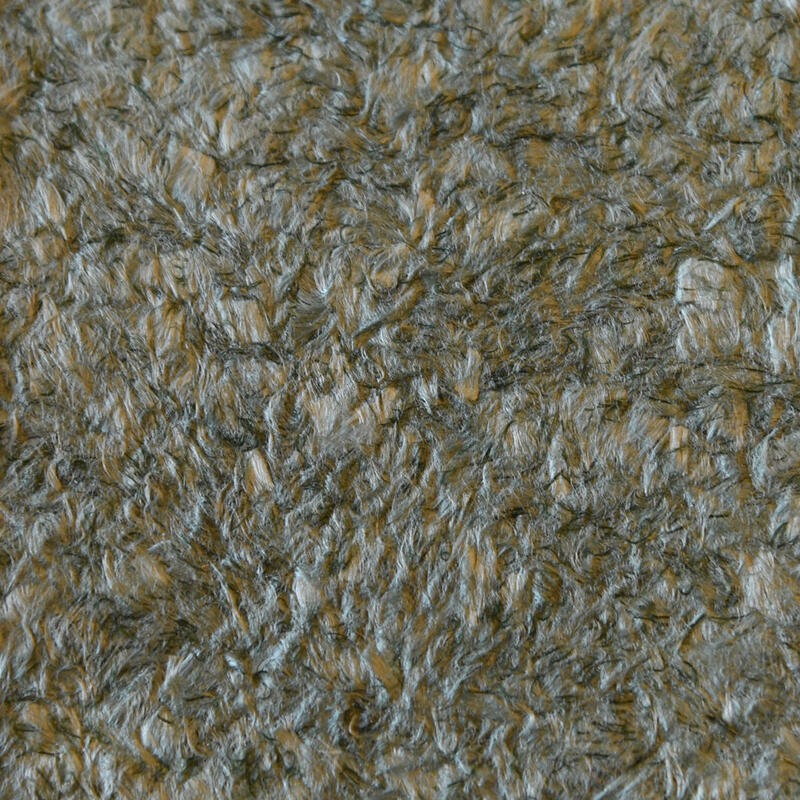 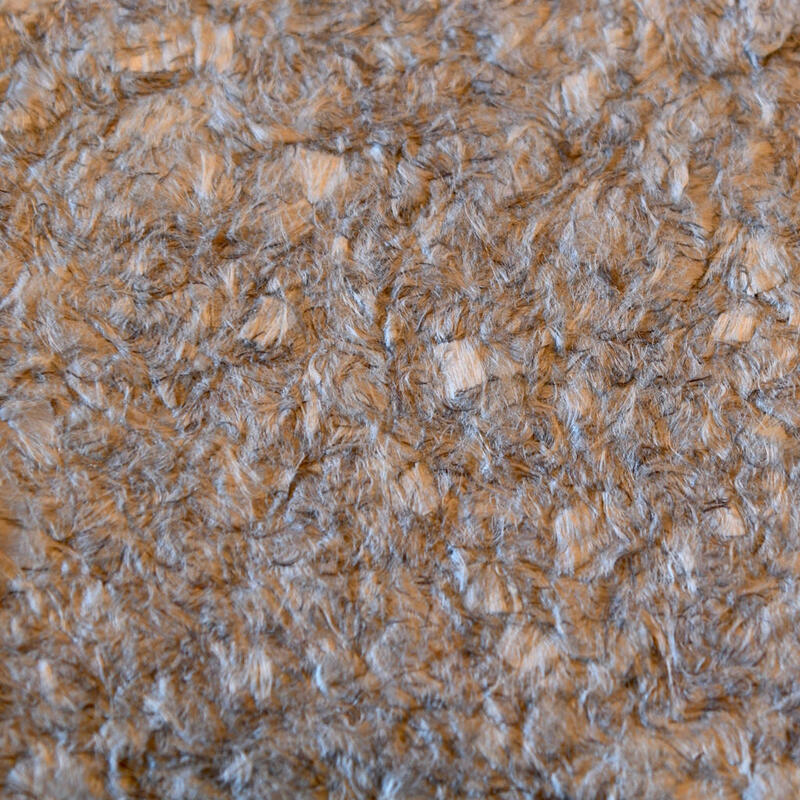 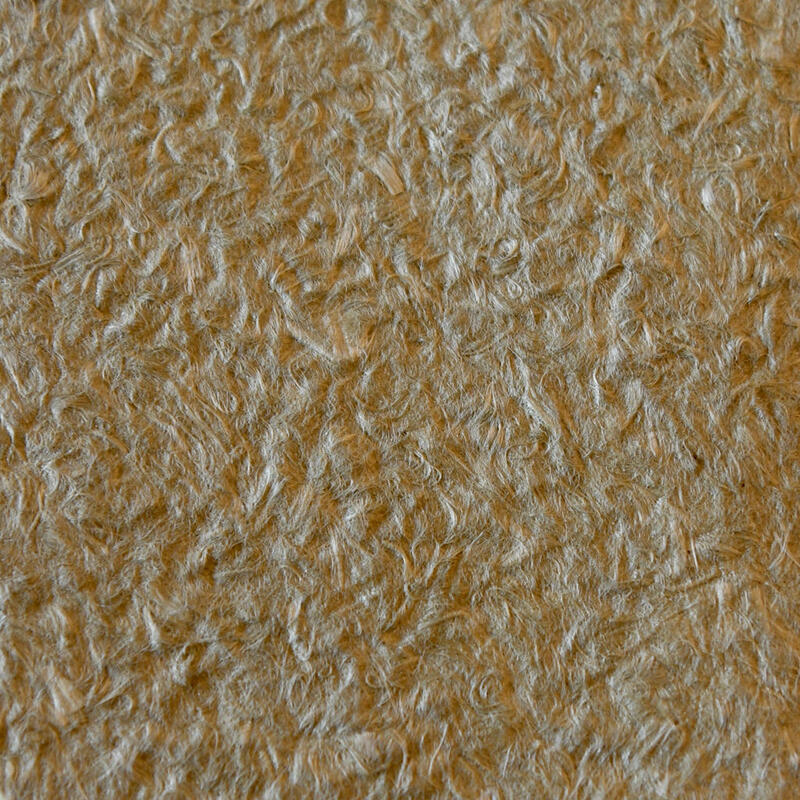 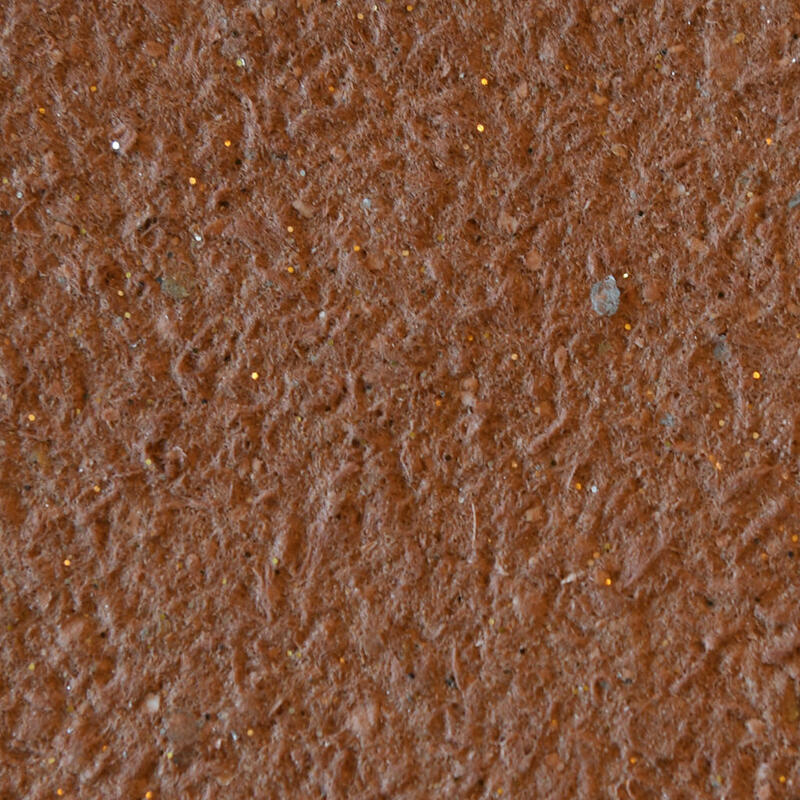 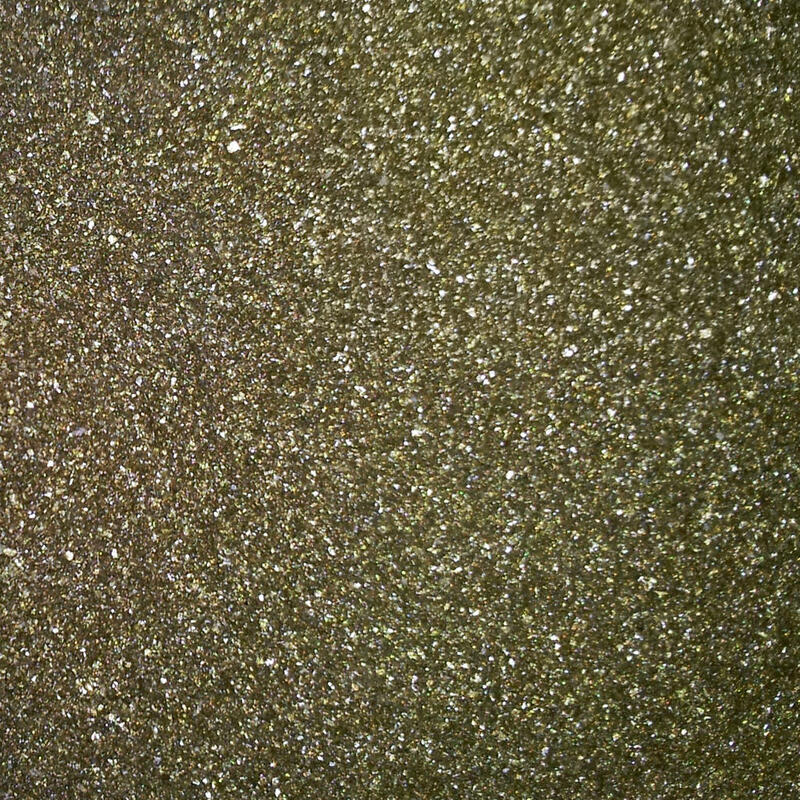 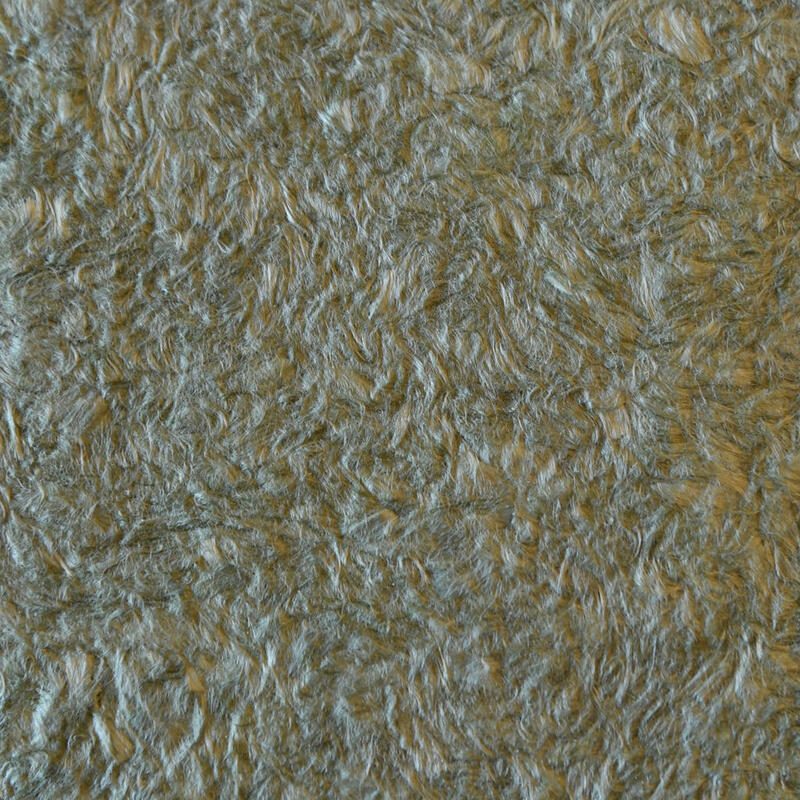 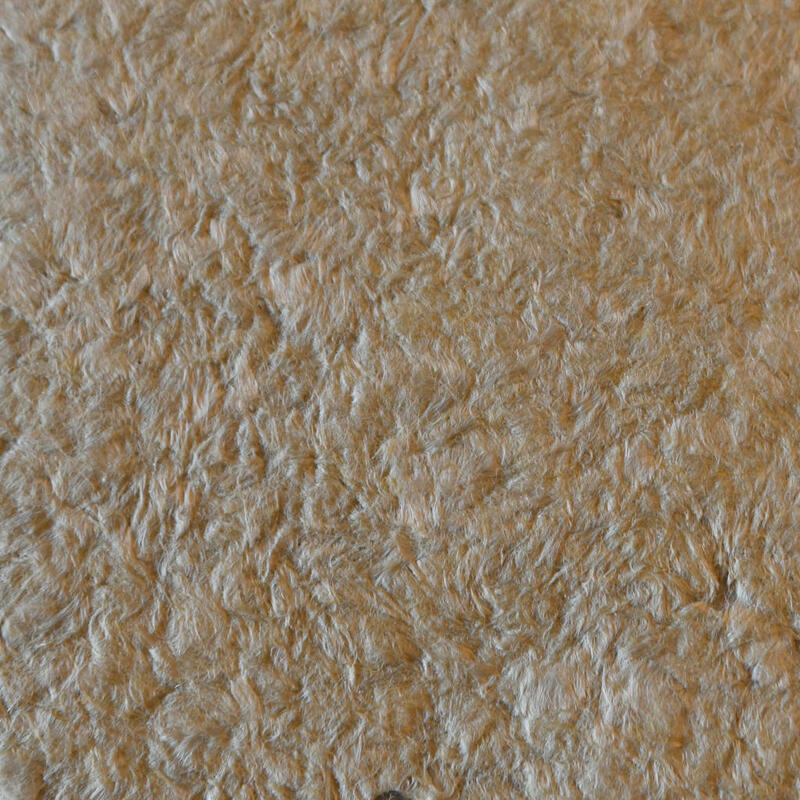 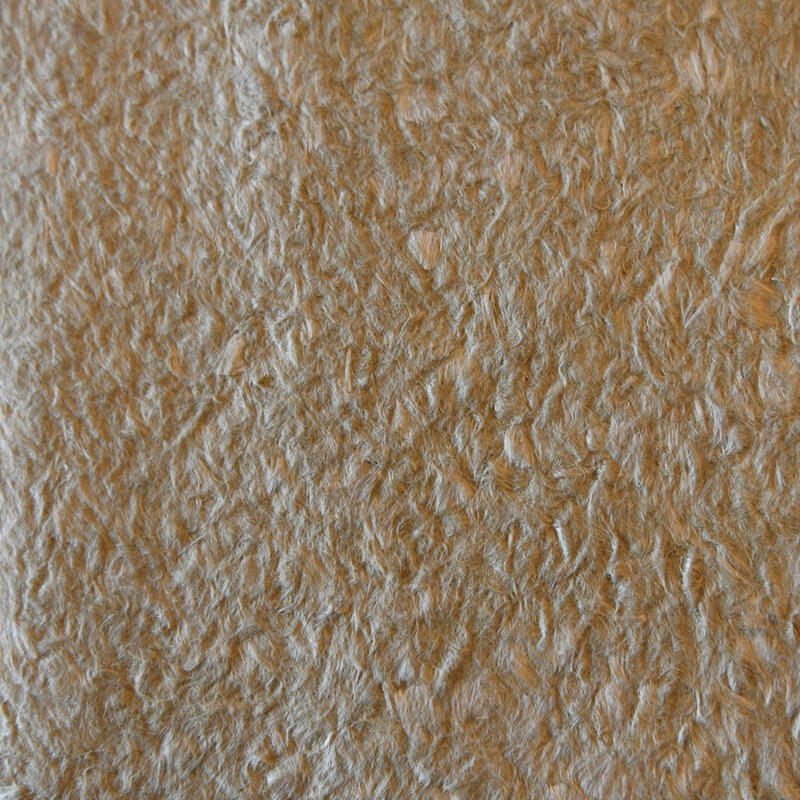 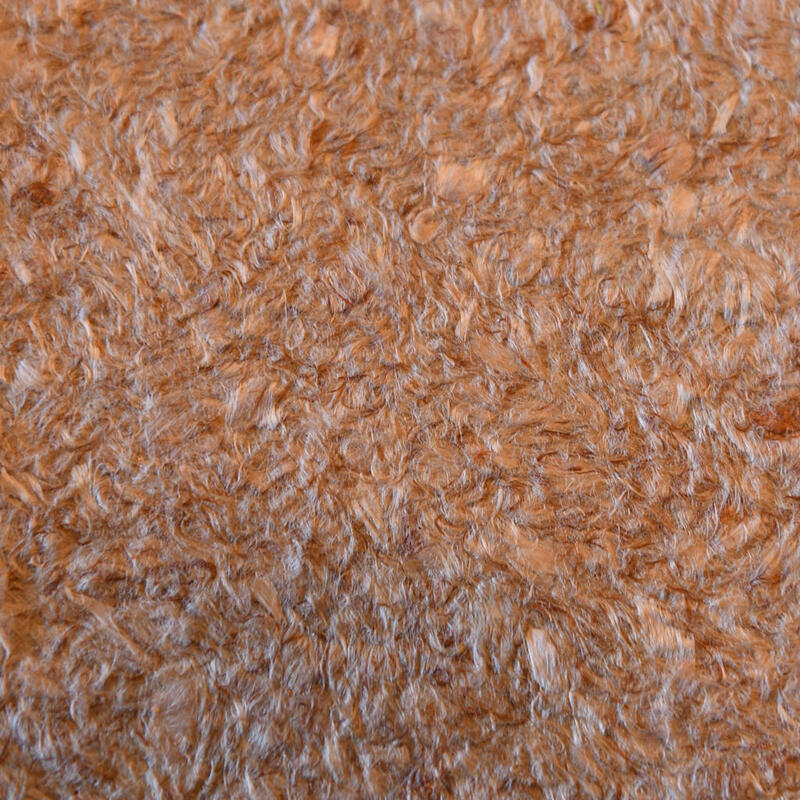 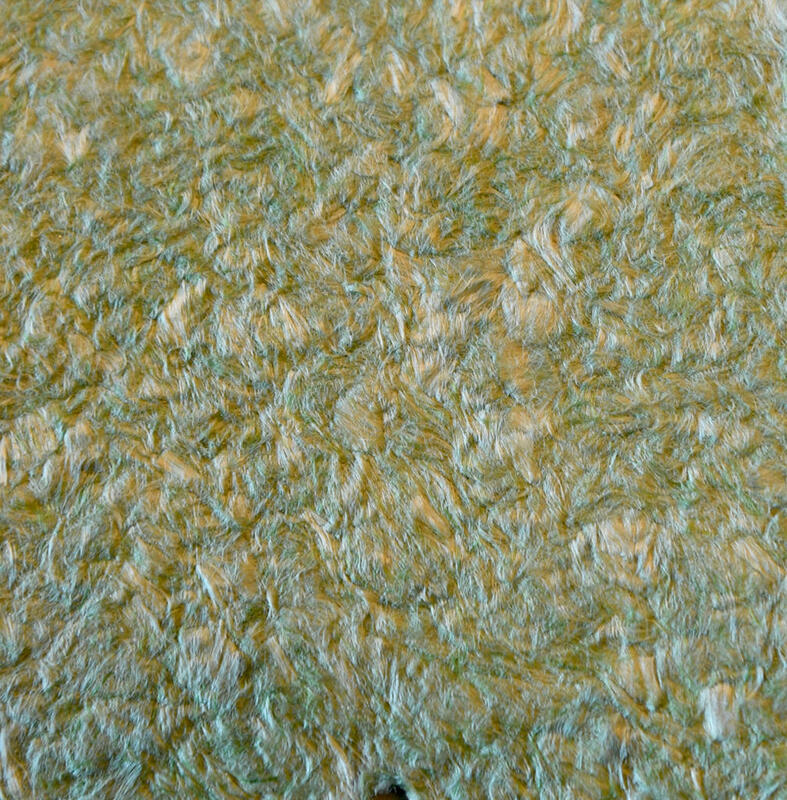 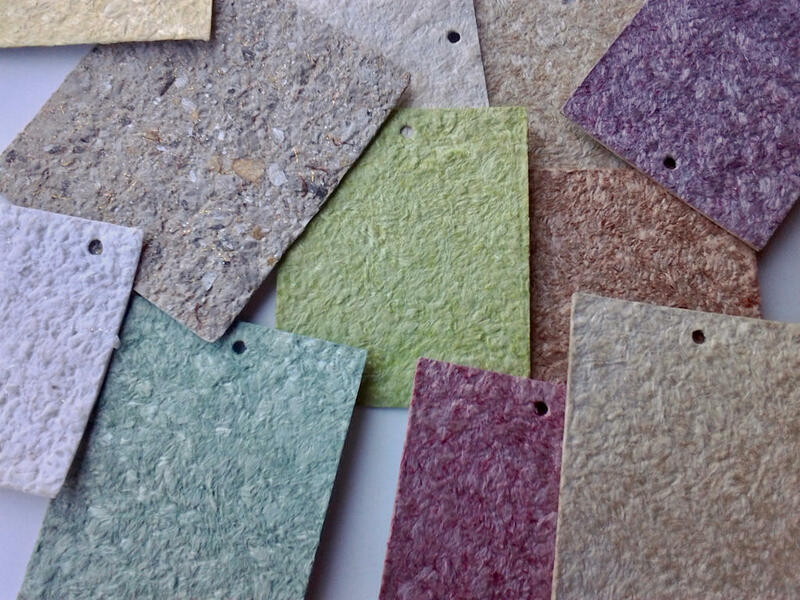 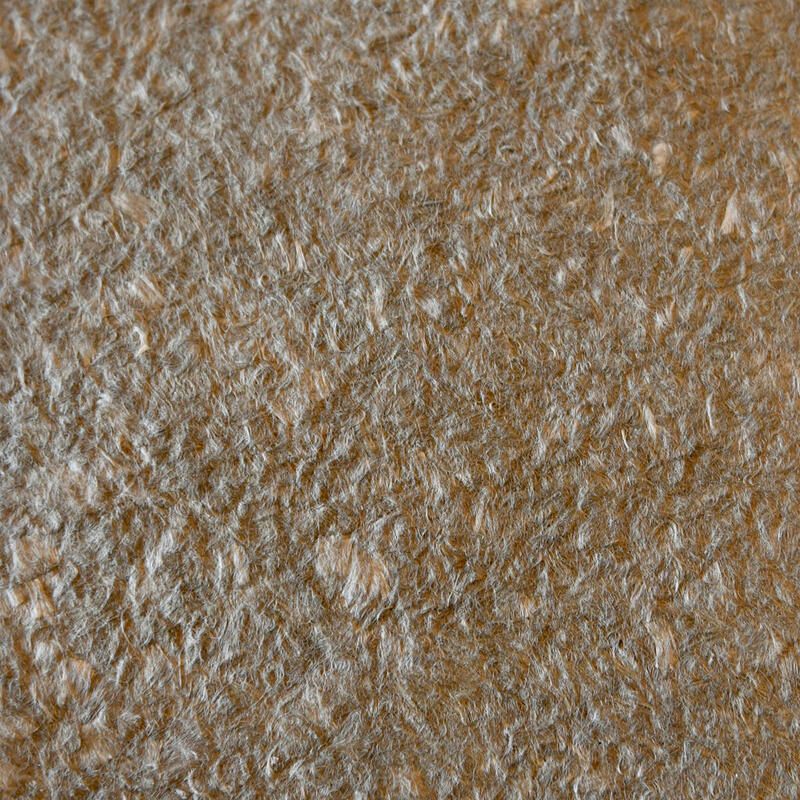 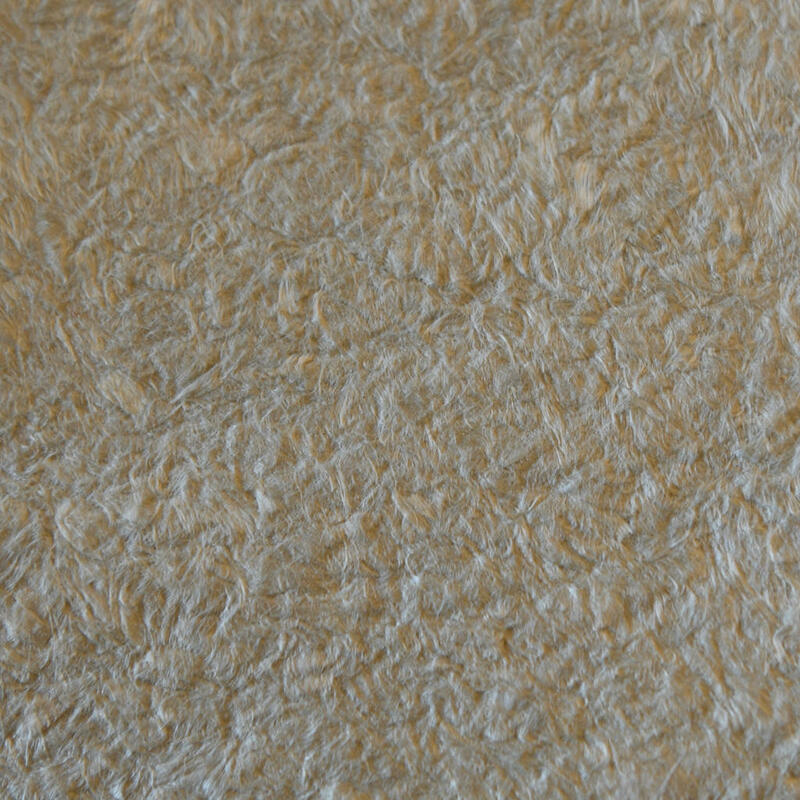 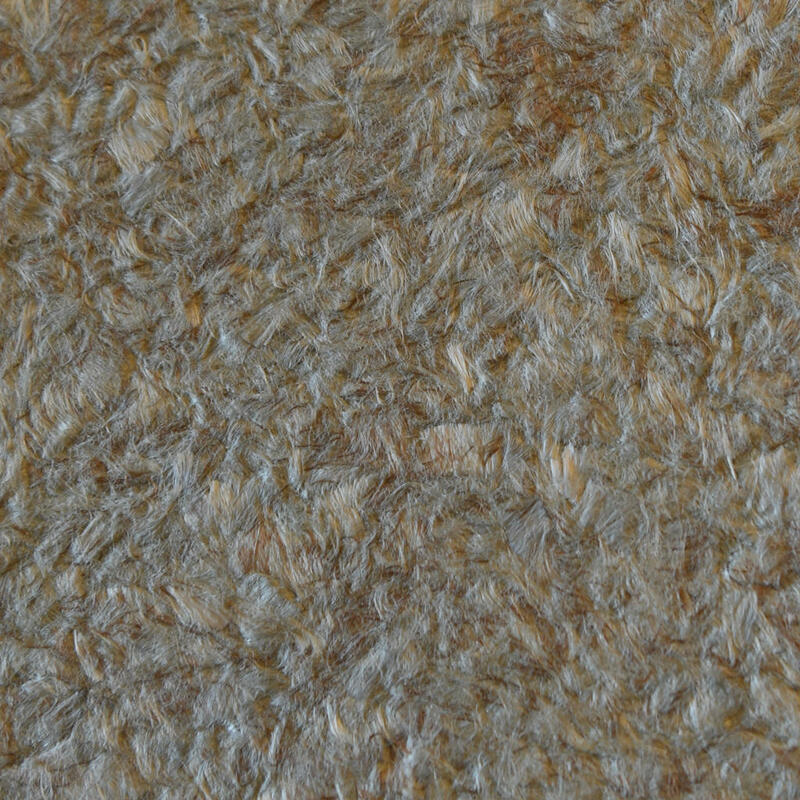 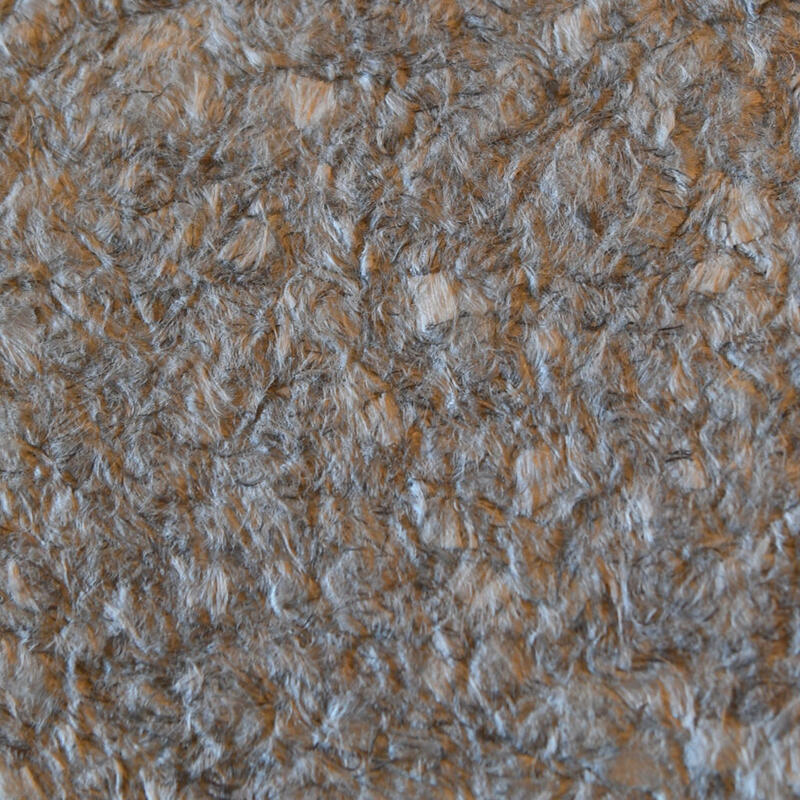 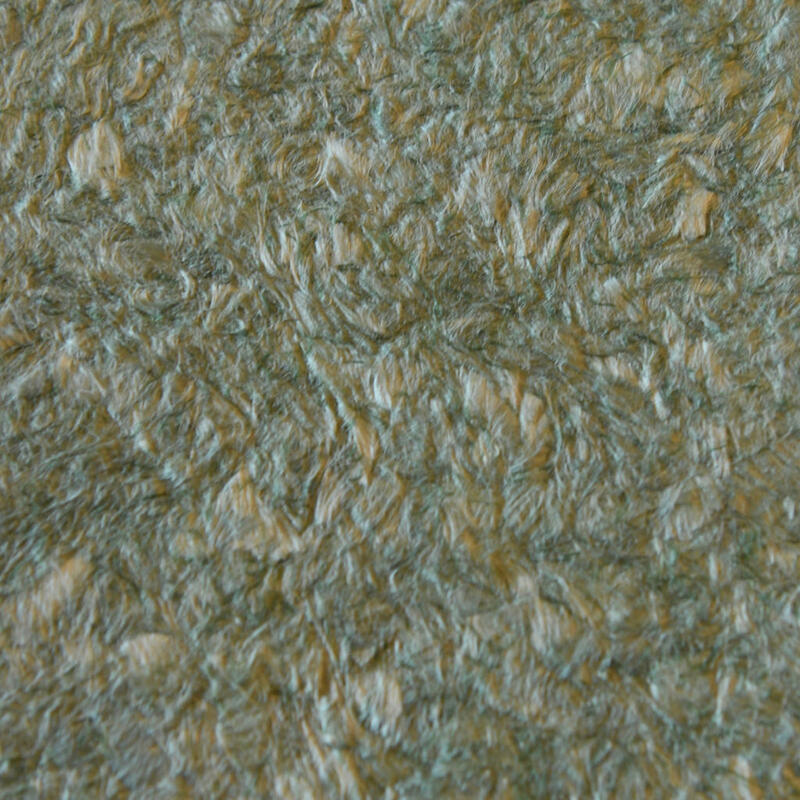 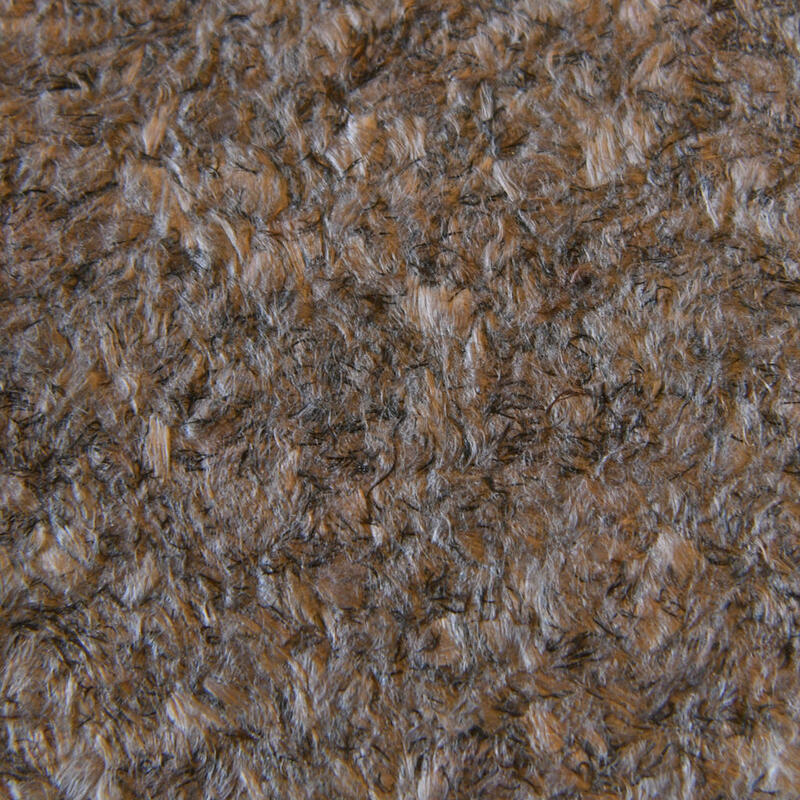 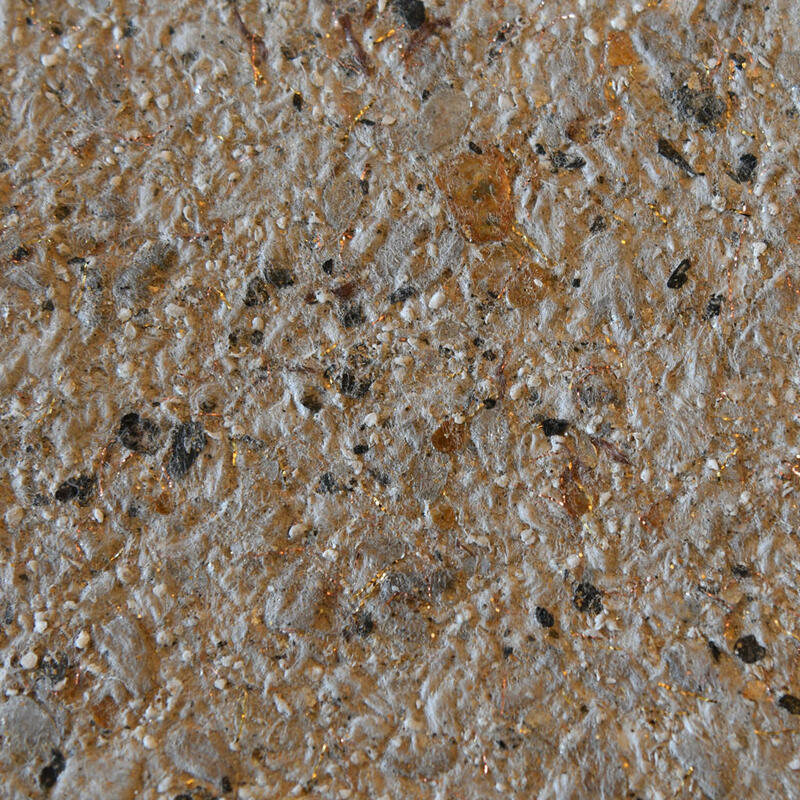 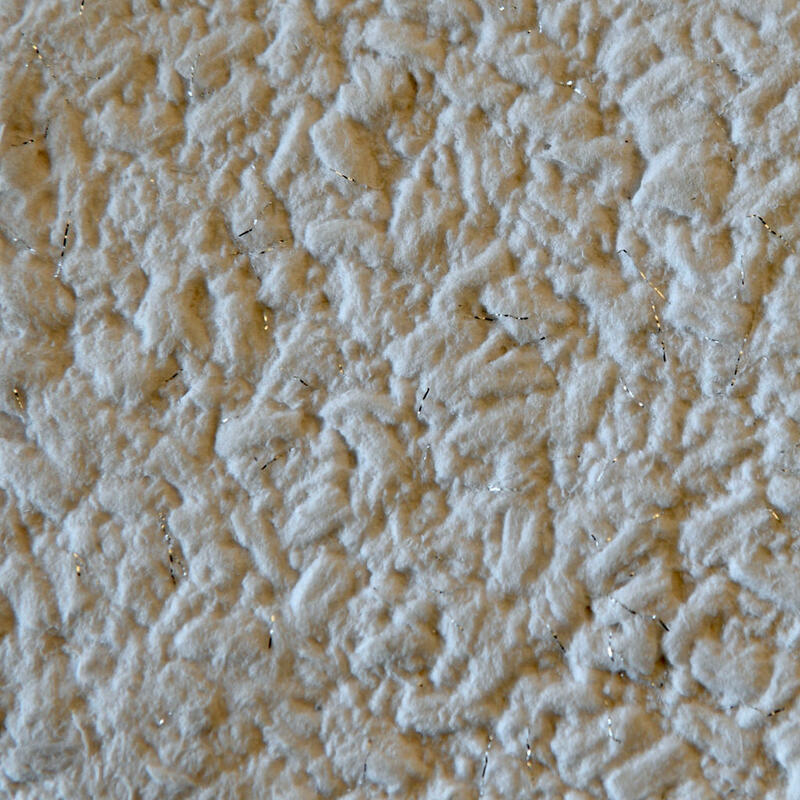 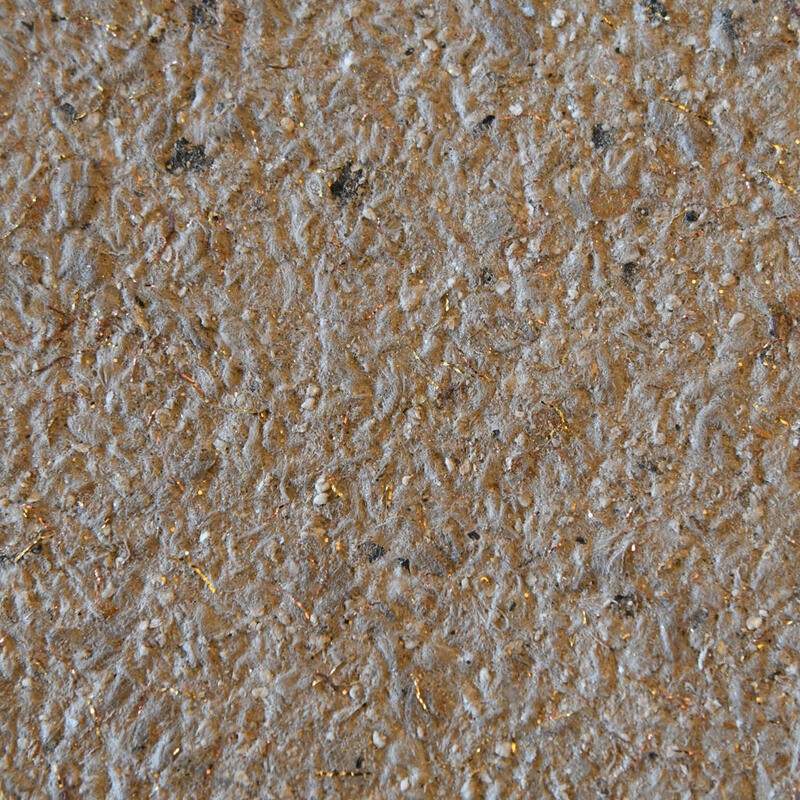 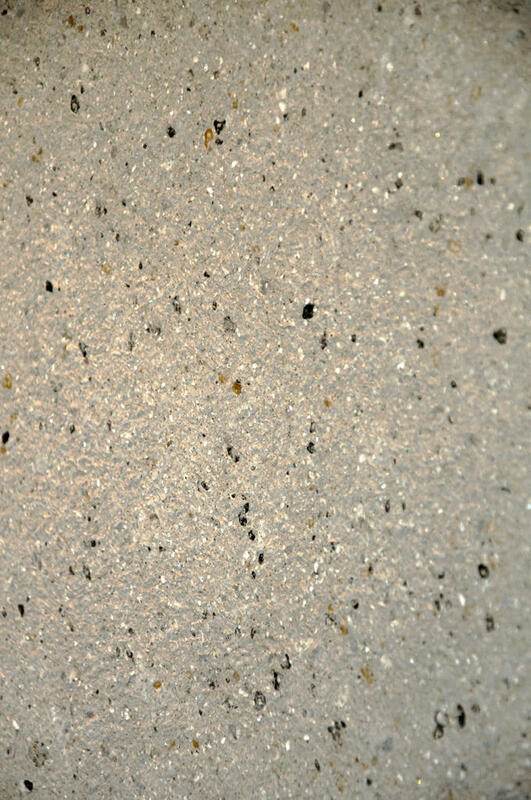 Additives such as mica, threads, and various additional fibrous elements can be added to create a truly unique finish for cozy spaces.